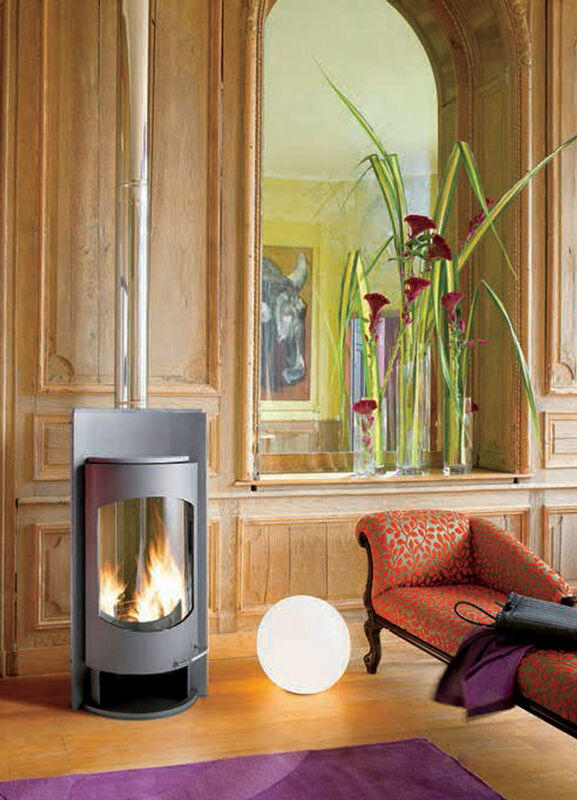 This is another French contemporary stove with a high kw output. You can use a log up to 330mm in length on this model. There are currently no reviews for this stove. 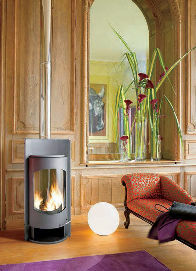 Be the first to write a review for the Invicta Attiba stove.